Most website owners earn an income posting advertisement on their websites. The advertisements can be Google ads, affiliate programs or video ads, which are at the moment a growing trend. Unfortunately, most publishers don’t have thousands of visitors coming to their site organically and in order to make a profit they need to buy safe traffic to generate their impressions, clicks, leads and revenue. This is the kind of revenue you can get with video monetization when you have the right kind of traffic. 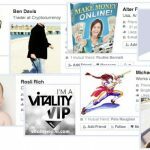 Finding a traffic source that is of good quality and cheap enough to get you in profit is difficult, but today I have a solution for you called “TrafficAdventure”. Click the image above or click here to visit TrafficAdventure. How TrafficAdventure can Help you? 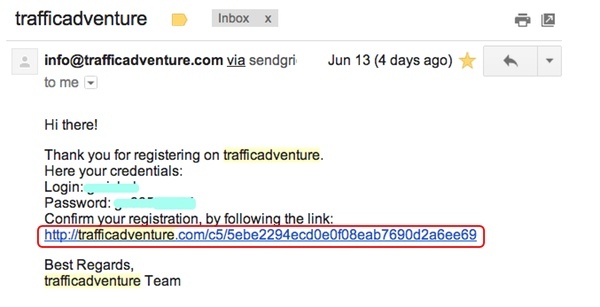 TrafficAdventure is a PPC Network. This means that you pay only for the clicks that are followed by visits to your website. The real time bids available are “Dropped clicks” (no quality filters applied) with bids starting at $0.0005 and “Audience traffic” (advanced filters applied, 100% unique clicks) starting at $0.001. 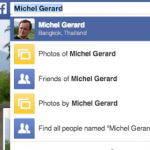 Another important feature is Geo-targeting. I am confident you have never seen other Networks where you can get clicks for that low price. Now, traffic has to be matched with your offer in order to work. 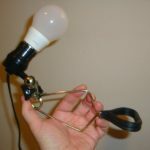 I have been told it works great for video monetization and I am going to test the traffic to see if it is true. Are you ready to see how TrafficAdventure rocks? You first need to open an advertiser account. After clicking the “Sign up today” green button, this is what you see. After you have entered your information, click on the “Sign up” blue button and check your inbox for a confirmation message. Click on the link to confirm your registration and head to the login page. After you have logged in, you will see the overview page. There are already some stats recorded in my account. The first thing you have to do is to fund the account with PayPal. 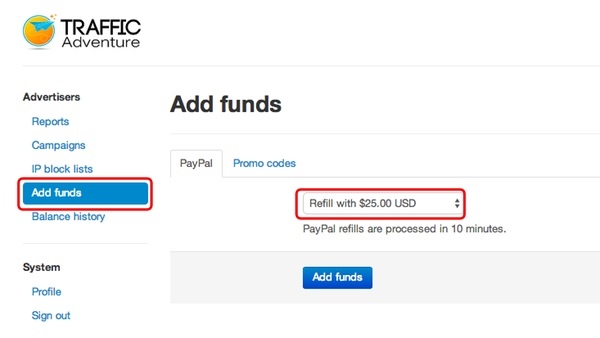 Click on “Add funds” in the menu and refill with $25 USD, which is the minimum deposit. The transaction will take ten minutes and you will be ready to start your first campaign. 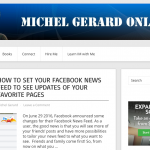 This is the page I am going to promote with TrafficAdventure. It’s a blog post with a video from a video ad Network, in order to learn more about video monetization. The page has my PowerTracker code, which will tell me all I need to know about this traffic. Now that we have a cheap and legitimate traffic source, let’s see how it can help us generate profits using video monetization. There are video Networks from which you can become a publisher. You then embed videos that contain a tracking code in several pages of your website. 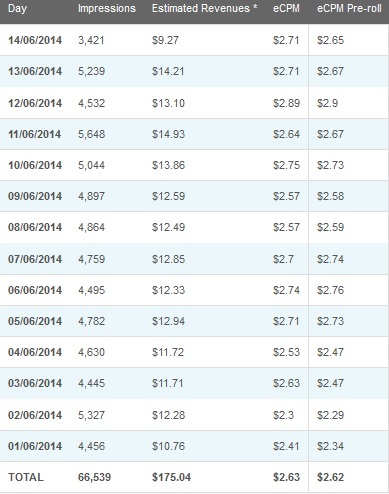 These networks pay between $3-4 to $10 per 1,000 ad impressions. 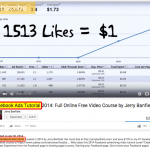 As you can see this can be very profitable if you manage to optimize the traffic well. For this first campaign we are going to select “Dropped clicks” to test our ad, landing page with tracking and see if everything is working. This traffic is used for statistics improvement without quality filters applied. It is very cheap: $0.0005 per click. This “Dropped clicks” traffic can perfectly be used for video monetization and your campaigns can be very profitable. If you are logged in your account click on the “Campaigns” link in the left menu. Then click the “New Campaign” blue button. Setting up a campaign is easy. 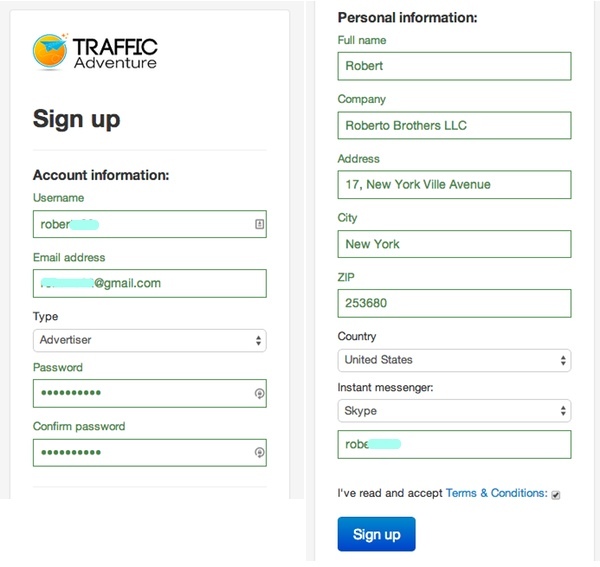 You first enter a Campaign name and select the Type of traffic. Then, you enter your cost per click, which is a minimum bid of $0.0005 per click, which is insanely cheap. Select your Daily spending cap, this will give you the number of clicks to expect. 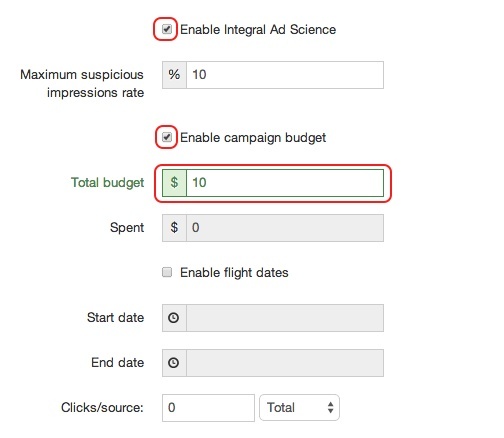 For total control over your budget, check the box “Enable campaign budget”. The money spent will show in the next field and the campaign will stop when your budget has been spent. The next section is where you can schedule your campaign with a start and end date. Check the box for “Enable flight dates” if you wish to set your dates. 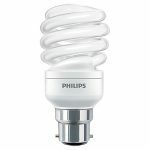 Clicks/source can be left at 0. The next section is “GEO targeting” and is a must have to narrow your traffic to a specific country or even city. You can select several countries if you wish. The next section is “Browser Targeting”, another must have. You can for example exclude mobile traffic: Android, iPhone and iPad. “Source Targeting” will be very useful after you have checked your stats and know which traffic source to whitelist and which to blacklist. It can be left blank. “Day parting” is a luxury when you thing that even FaceBook ad campaigns don’t have this option! After you have figured out which day and which time for each day is more profitable, you can schedule your TrafficAdventure campaign to go at any time and any day you have set-up. Why spending money on clicks that don’t convert? 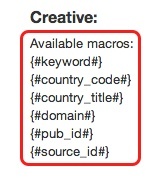 The last section is “Creative”, which is a text ad. Enter your title and description. Then enter your URL and Click URL. The “Click URL” field is the link that contains your tracking. 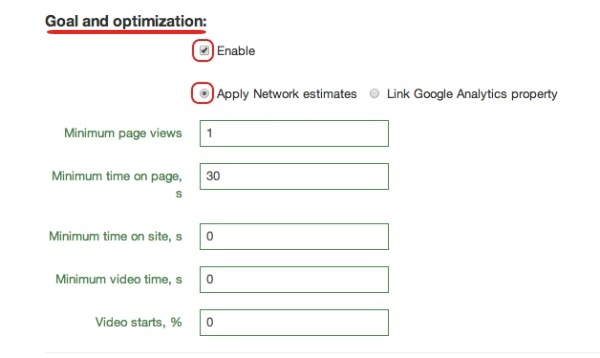 If you use Google Analytic you can add the parameters you need after the “?“. These are the parameters available. “Looking for best recycling bin in USA” when the user searched the keyword “recycling bin” and is from the USA. Now it’s time to click the “Create a Campaign” blue button. The campaign is now showing in the campaign section. 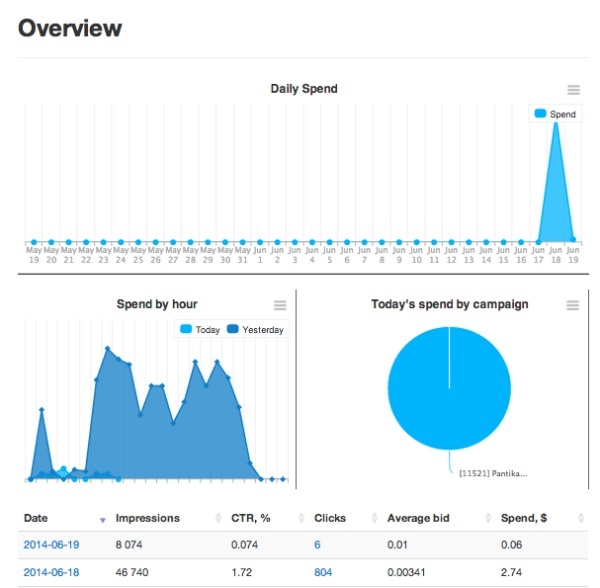 The stats section in TrafficAdventure will show you more about your clicks. 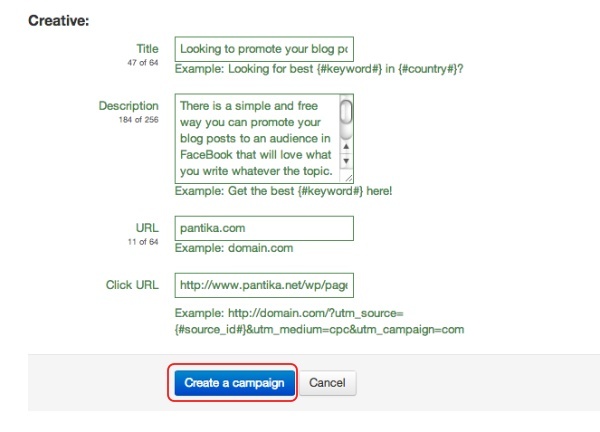 For this test campaign with no optimization, the CTR is 9.3% with 288 clicks and a cost of $0.14. The detailed statistic page shows that the traffic is exclusively from the USA and has only users with desktop browsers. Let’s see what my PowerTracker says about this traffic. On this screen I can see all keywords used. They are very varied and that’s telling me that the traffic is human. The Attention Rate says that the visit duration is more than 20 seconds, the Interest Rate says that the visit is more than a minute, and the desire Rate says that the visit is more than 5 minutes. This is quite pleasing to see this kind of results. This second screen shows that the IPs are different, the visit durations are different and the OS/Browsers are different. I can say now that the traffic from TrafficADventure is legitimate human traffic. campaign and reach your goals. Let’s now create an “Audience traffic” campaign where you can apply quality filters and get exactly the traffic you want. Give a name to your new campaign and select type “Audience”. The minimum bid is $0.001. 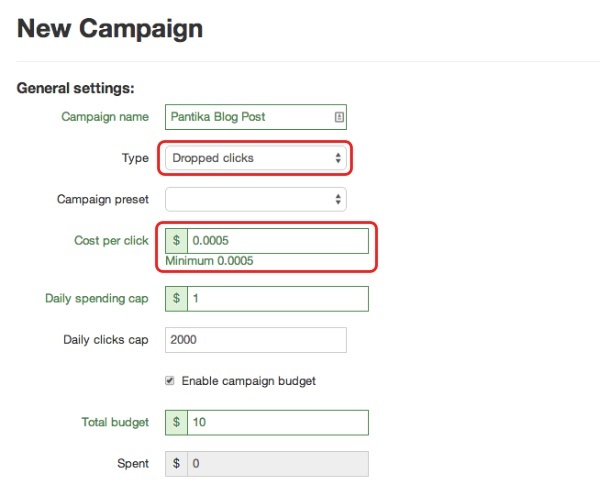 A Daily spending cap will give you a Daily click cap of 20,000 clicks. Note: You do not have to spend the whole amount. 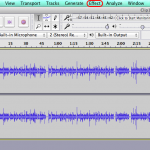 A daily budget of $100 is around $4 an hour and 830 clicks. If you want the traffic fast and let it run for a couple of hours, that’s the way to do it. The first traffic quality feature is Adometry, a reputable traffic assurance system. The minimum recommended Adometry score is 300. 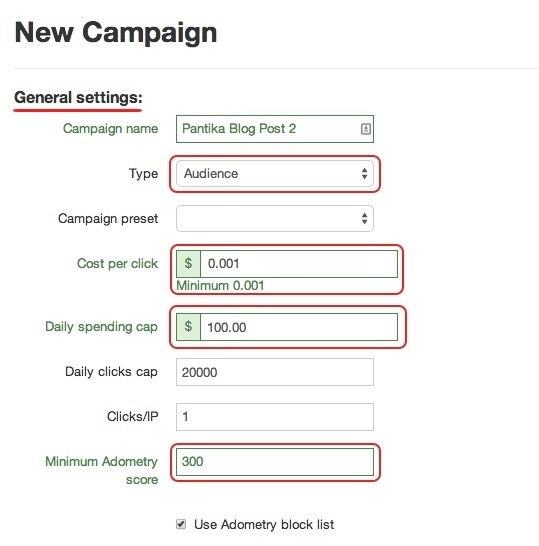 In order to enable this feature you have to check the box “Use Adometry block list”. 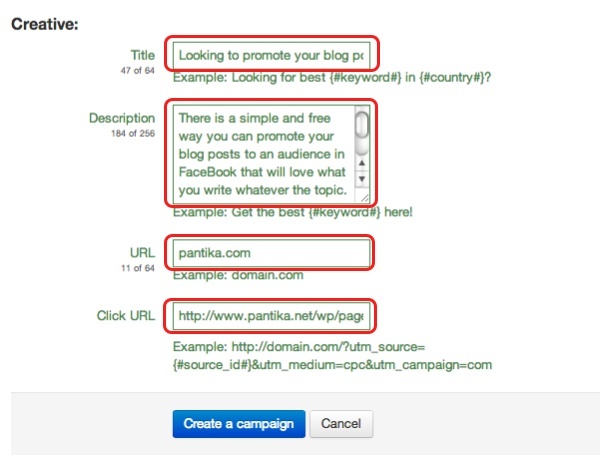 Check the box “Integral Ad Science“ to use this feature. Then, check the box to “enable campaign budget”. Note: As you can see the budget for the campaign is set at $10. The daily budget is set to $100 and consequently, the campaign should run for about 2 hours and a half. The third quality feature “Goal and optimization” is the Roll-Royce of all quality filters and is specifically useful for your video monetization campaigns. Check “Enable” and select “Apply Network estimates”. 1. Minimum page views ~ the minimum number of pages you want the visitor to see on your website. 2. Minimum time on page, s ~ the minimum time you want the visitor to spend on your landing page. 3. Minimum time on site, s ~ the minimum time you want the visitor to spend on your website. 4. Minimum video time, s ~ the minimum time the video on your landing page should be played. 5. Video starts, % ~ the minimum percentage of visitors that should start the video on your landing page. The sources sending traffic inferior to the values you specify will be blocked. Are you starting to see now why TrafficAdventure is the source of traffic you need for your video monetization? The next sections are Geo Targeting and Browser Targeting. I have added more English speaking countries. Mobile traffic is still excluded. Then, you may enter your ad. Click the “Create a campaign” blue button. Your new campaign is showing now. 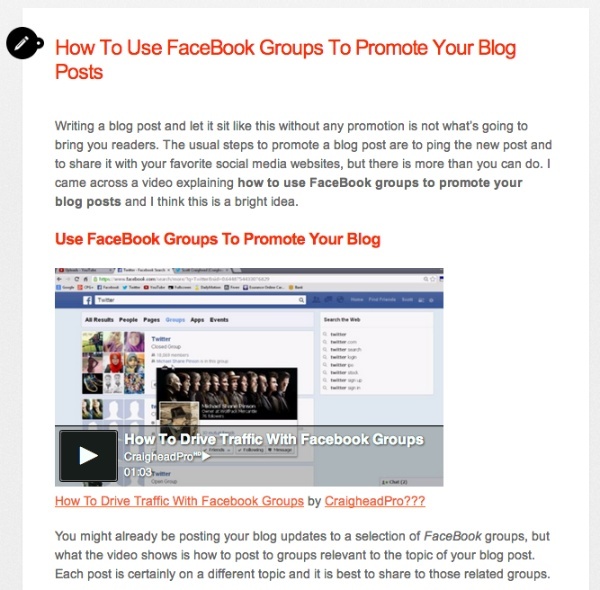 For this Audience campaign, we have a CTR of 2.5% with 175 clicks and a cost of $0.18. Let’s see what my PowerTracker has to say about this “Audience traffic”. On the screenshot below, the 3 important values I look at are the “Attention Rate”, the “Interest Rate” and the “Desire Rate”. – 92.3% of visitors stayed on the page more than 30 seconds. – 67.3% of visitors stayed on the page more than 1 minute. – 19.2% of visitors stayed on the page more than 5 minutes. Notice all the blue dots on the Heatmap thumb image, these are all the clicks from the visitors. If you view the real size Heatmap, it is obvious the video was played, which provided us with revenue. 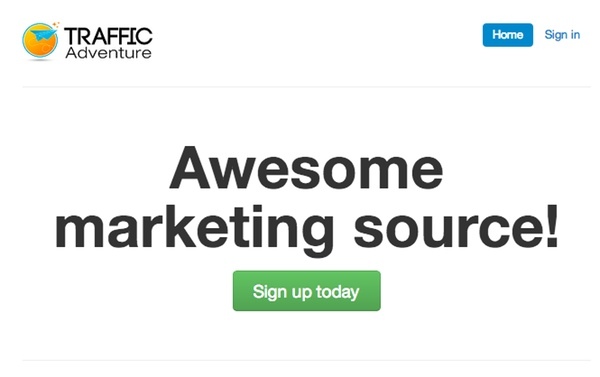 Not only TrafficAdventure can bring to your site quality optimized traffic for $0.001 per click, but 67% of visitors stay more than 1 minute, 19% stay more than 5 minutes and actually view the video. I would need more traffic and more days to show you what is my video revenue by using this traffic, so I include a screenshot given to me by the person who brought TrafficAdventure to my attention. You certainly can see the potential here. I hope this tutorial on how TrafficAdventure can help you with Video Monetization will be useful to you.